Centrally located on the Gold Coastâ€™s Main Beach, this 4-star hotel offers apartments with panoramic ocean views. It has an indoor pool, a sauna, a gym and free private parking. The apartments at the Pacific Views Resort have cable TV with a DVD player, a spacious living and dining area and a fully-equipped kitchen. Apartments also have a balcony with sea views. 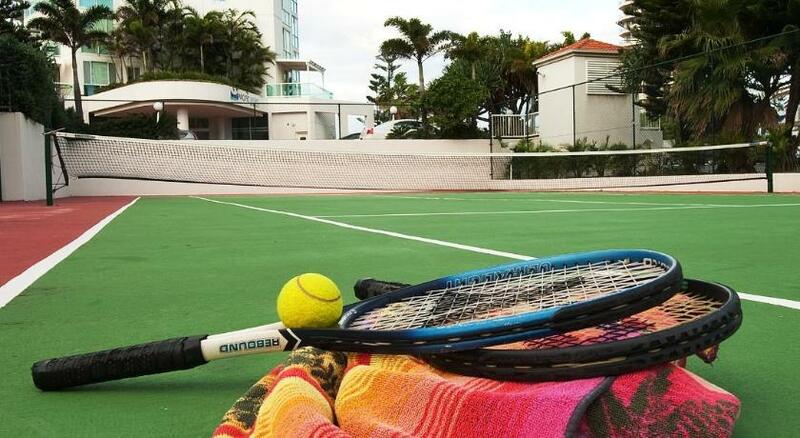 Guests can relax on the Pacificâ€™s terrace, use the barbecue facilities or enjoy a game at the tennis courts. 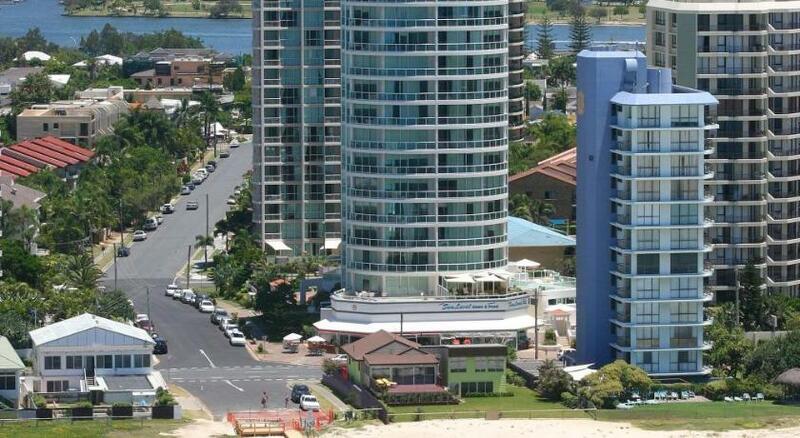 Pacific Views is situated on Main Beach Parade and is surrounded cafes, bars and shops. Tedder Avenue with its designer boutiques and gourmet restaurants is 2,000 feet away. is a great choice for travelers interested in Theme Parks, Surfing and Relaxation.